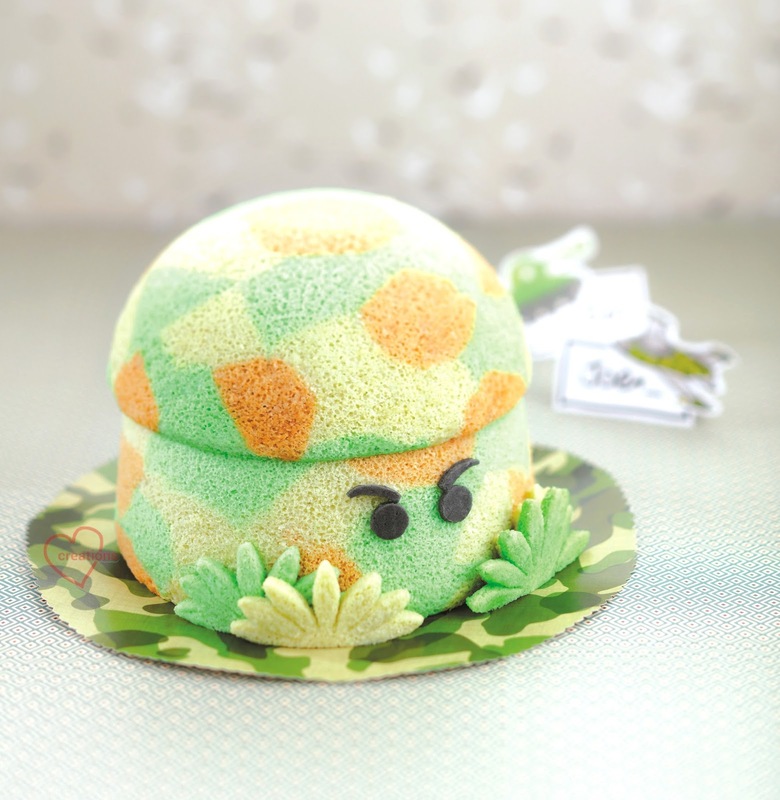 I was just reminded of my cute Camouflage Soldier Chiffon Cake from my 2nd book, Deco Chiffon Cakes with the super funny movie out! I made it from my nephew's birthday but didn't have a chance to post it before the cake went into the cookbook. 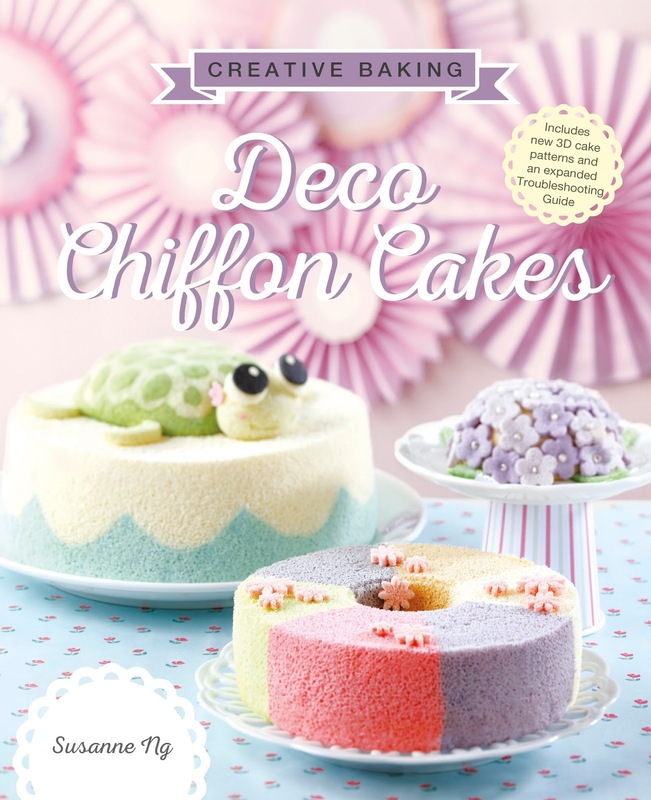 Its made from yummy cocoa and pandan chiffon cake and now with the step-by-step pics, you can try making your own cute army soldier hehe. 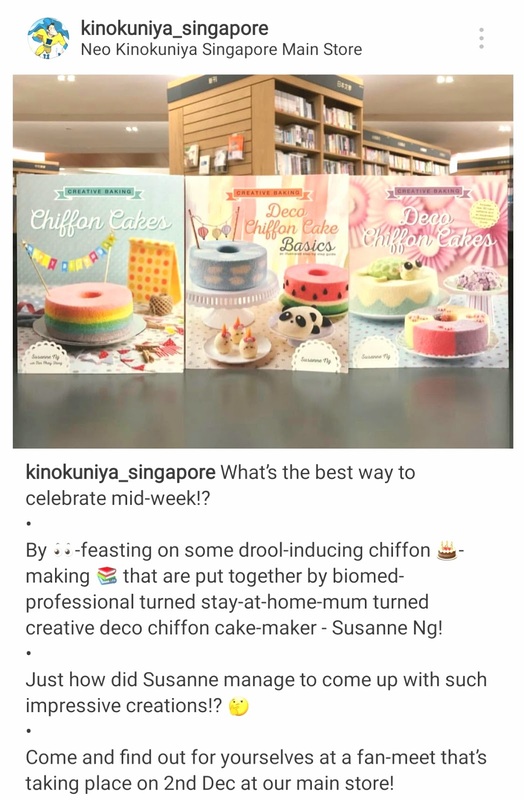 New Deco Chiffon Cake Basics Book launch event on 2nd Dec 2018, 4pm at Kinokuniya, Ngee Ann City! Cu there :) (taken from kinokuniya instagram). 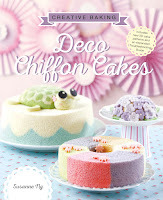 Thankful it was in Top 10 Non-fiction bestsellers in Kinokuniya! So cute. Where can I buy this book?